You can read all you want about gardening, but a garden journal is the best tool for making sure you remember what works—and what doesn’t—in your garden! 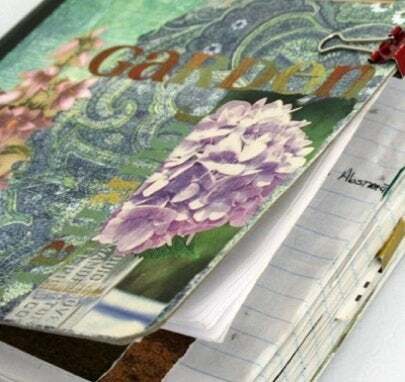 Fill sections of a binder with graph paper for garden diagrams, pockets for plant labels and receipts, album pages for garden photos and plenty of sheets for notes. You could also set this up on your computer. Write a checklist of the things you need to do each spring to clean up and prepare as well as a summer maintenance schedule. Research recommended plants for your area on your local extension service’s web site and keep a section for magazine articles and clippings. Keep three years’ worth of notes about what new plants you added, what did well, what died, what you added to the soil and what you did to get rid of those aphids. Your garden journal will help you avoid doing extra work and buying things you don’t need. Even better, you can share your journal with an expert to get more specific advice when you need it.